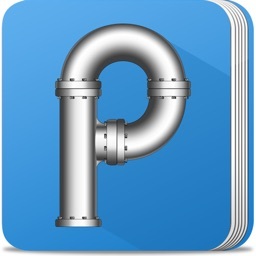 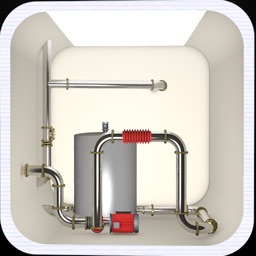 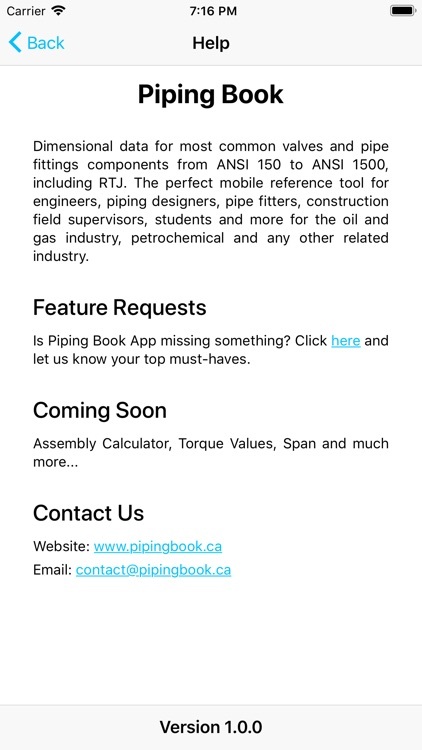 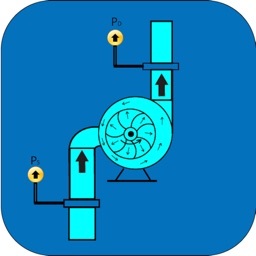 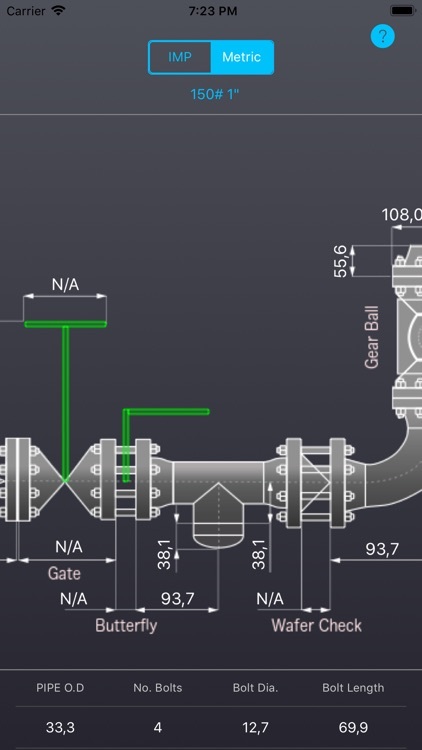 Piping book is the perfect mobile reference tool for engineers, piping designers, pipe fitters, construction field supervisors, students and more for the oil and gas industry, petrochemical and any other related industry. 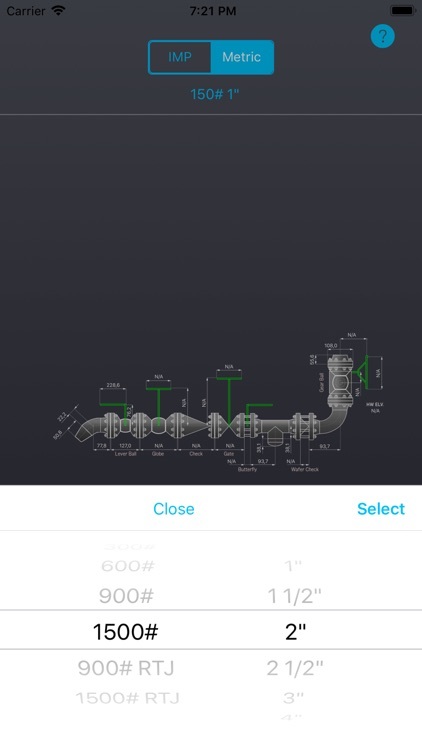 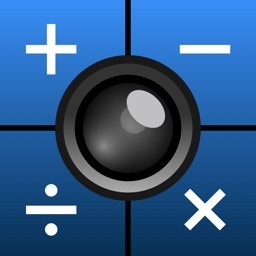 The easy and friendly interface makes this tool a unique go to tool. 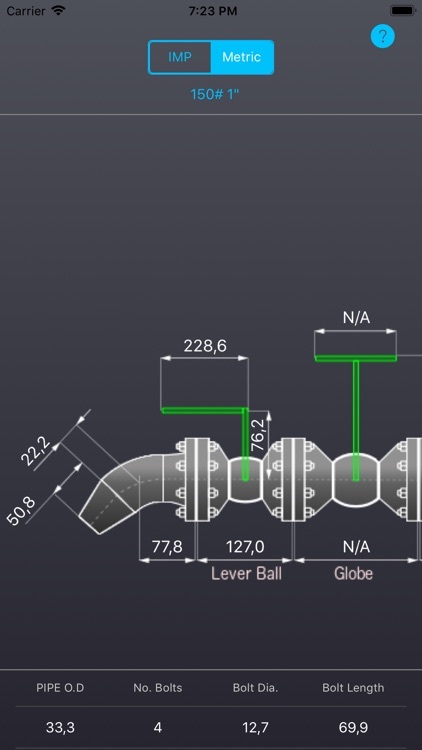 Piping book provides you with dimensional data for most common pipe, valve and fittings components from ANSI 150 to ANSI 1500 (including RTJ). 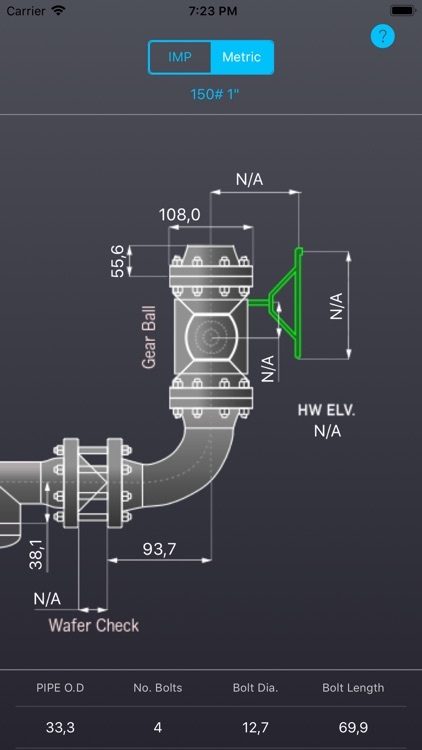 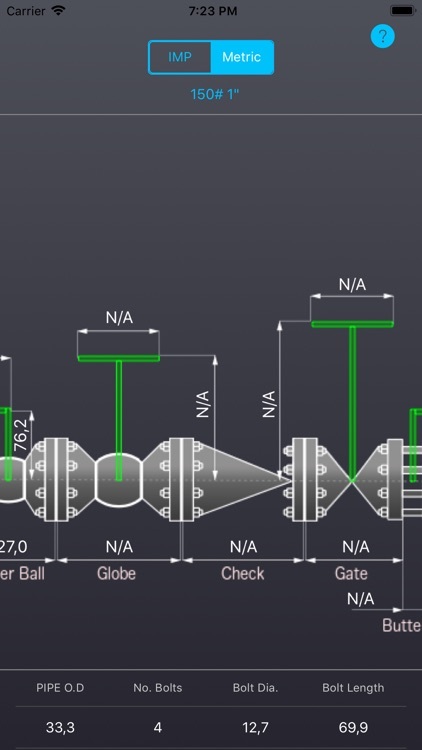 It also includes stud, bolts and gaskets selection; as per the latest ASME dimensional specifications (see data summary below for reference) in metric and inch fractions. 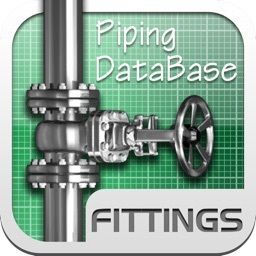 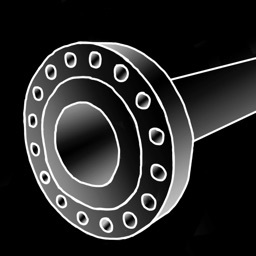 Please note our current version of the Piping Book only applies to welded pipe and fittings components. 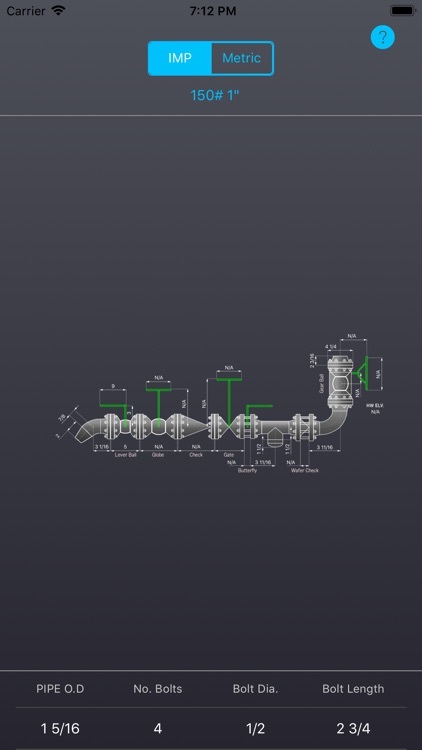 iTouch It Once Software Corp.